The answer to how much you should pay for a website is dependent on what you want your website to accomplish for you. How do you want it to impact your dental business? Here are 5 important questions you need to answer before you can understand how much you should really be paying for your website. Do you want your website to look OK, Good, or Fantastic? Do you want your website to get you more new clients? A few more or a lot more? What and how much content will be on your website? Are you ready to do a lot of work or do you want someone else to do almost everything for you? The last question is perhaps the most important. What’s your budget? How Good Should Your Website Design Be? The look of your website has an impact on your brand. Your website look impacts the perception people have about your practice. Perhaps you don’t care what it looks like (this would be surprising if that were the case – and you were reading this document). Many dentists just want it to look good enough. Some dentists want it to look exceptional. If you want to grow your practice, you probably want it to look exceptional. That will likely also be the case if you are doing a lot of cosmetic work. Generally speaking, the more professionally it is designed, the more your website will cost. Not every dental practice wants to or needs to grow. If you do want to grow, you need to take some serious thought about how much you should be spending on your website and all of your marketing (such as search engine optimization, Google advertising, Facebook Advertising and more). If you spend $1000 a month and get 3 more clients each month, most experts would consider that a very good return on investment. 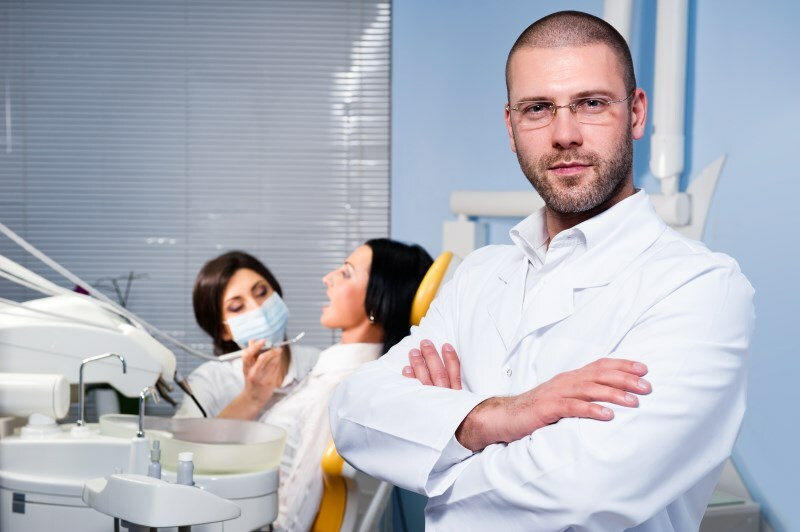 This determination works with the assumption that many experts believe – a new dental patient is worth about $1,500 in the first year and $10,000 in a lifetime. How Much Copy Writing Do You Want? In the very least, you need the following pages: home, about, contact us. Additionally, you may want a single page for every service you offer and for every dentist in your practice. You may want a single page for the rest of your team. Your website could be 3 pages or 25 pages long. How Much Work Are You Ready To Do? If you are ready to write the copy for the website, you may be able to save yourself some money. If you are going to do this, we have a helpful article that can get you started on writing your content – How to Write Website Copy for People Who Hate Writing. The budget that you decide will determine how much you are going to spend. With that in mind, there can be a big variation on how much you could be spending. Depending on what you want, you are probably going to spend two to fifteen thousand dollars on your website. Please note that this amount may not include monthly costs for marketing and advertising, depending on your needs. If you want to look at this subject of website cost in greater depth, we have an whitepaper on How Much A Dentist’s Website Should Cost.